So far, both characters have been played out beautifully in the premiere. It will only get better from there! 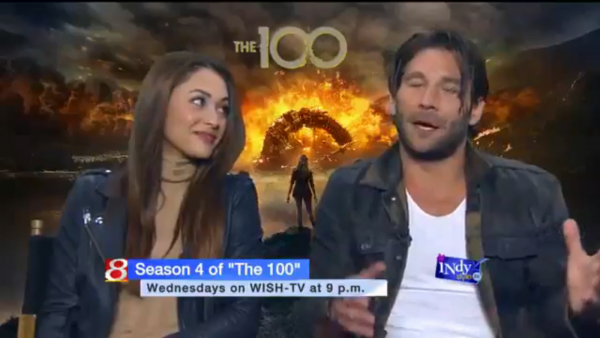 Catch The 100 on the CW on Wednesday nights.